According to statistics of Health Ministry, annually there are around 10,000 to 12,000 children with congenital heart defects in Vietnam, only around 50% of whom (6,000 children) receive timely diagnosis and treatment. By estimation, one in every 100 children born is with congenital heart defects. The annual remaining 6,000 children are not aware of this life-threatening disease. Many of them even die before any diagnosis made. 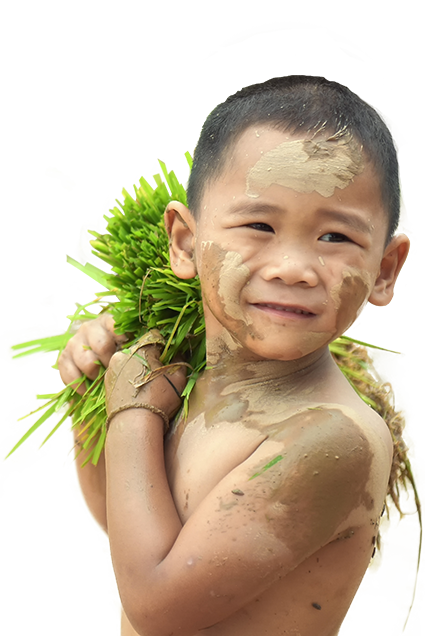 Cases without early intervention are found mostly in the poor families in the rural and mountainous areas. Costly expenses for heart operations ranging from some thousand million to hundreds of millions bear a heavy burden on poor families, which critically affects their material and spiritual life. We accidentally met in a workshop and immediately connected via our shared passion in social work through raising fund to support poor children with congenital heart defects. One question was raised among us: how can we support children with congenital heart defects and their family sustainably? 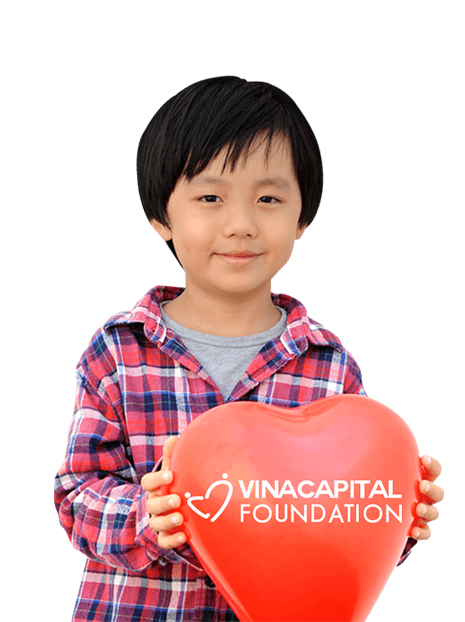 We made deep research and finally, Heartbeat Vietnam of VinaCapital Foundation, a non-governmental organization in community development have made strong impression on us with their great achievement in providing pre-, during and post-intervention for children with congenital heart defects and their families. In 2007, just 5 children were supported. 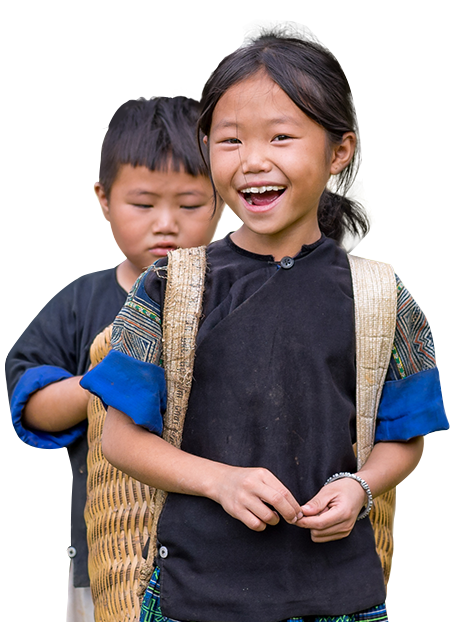 From 2015 onward, annually around 1,000 children have received timely intervention via Heartbeat Vietnam’s fund-raising activities from kind-hearted donors. Therefore, we will collaborate with Heartbeat Vietnam to organize “Jog for the Heart” event, aiming at raising funds to support children with congenital heart defects in Lam Dong, a mountainous province where annually there are many children with congenital heart defects. One swallow does not make a summer. Every contribution from each of you will be a very huge spiritual and material support for children with congenital heart defects in helping them come back to their normal life with daily activities such as playing, studying and running on their own foot like other children to reach a brighter future. If you are interested in this event, please register for running and/ or charity donation via this link: https://bitly.vn/1gve . Running registration fee: 200,000 VND/ person; Family combo: 500,000 VND (including 02 adults and 01 child under 7 years old). A part of running fee (200,000 VND/ person) will be used to cover organization expenses. The rest will be for heart operations expenses for poor children with congenital heart defects in Lam Dong province. We will publicly announce detailed receipts and expenses at our fan page: https://www.facebook.com/jogfortheheart/ at the latest of 1 month after the event. Details of the event (agenda, T-shirt collection place, etc.) will be announced on our fanpage and sent to your emails provided in the registration form 02 days before the event launching. GIVE LOVE AND RECEIVE HAPPINESS!